We love to watch vintage race footage! (“Vintage”: Any race that’s been recorded on VHS tape or previous formats.) This video is from the Jeff Hapala home video collection. It features racing from the Red River Valley Speedway in West Fargo, ND around the 1970 racing season. It was originally shot on 8mm film. 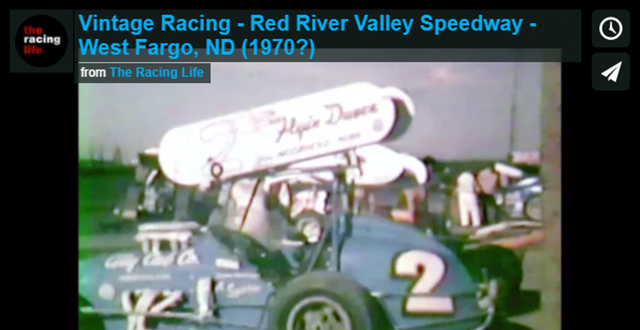 Vintage Racing – Red River Valley Speedway – West Fargo, ND (1970?) from The Racing Life on Vimeo. Are you ready for the 2013 racing season? The Racing Life is. But with all the snow STILL on the ground here in North Dakota is seems like spring will never get here. So to get you in the mood… we made this video. 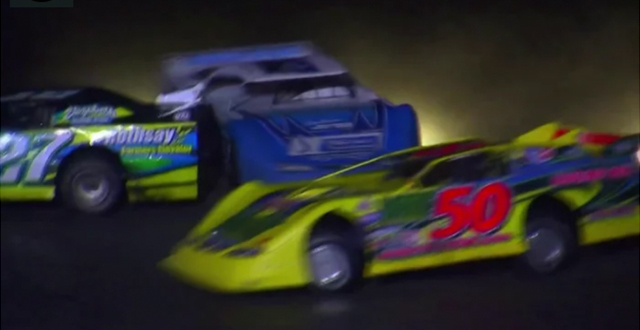 It was a NASCAR commercial that we re-edited with a dirt track twist. It’s a short recap of some of the best video from the last 3 years of traveling to the area tracks for The Racing Life. The Racing Life – Twists And Turns from The Racing Life on Vimeo. 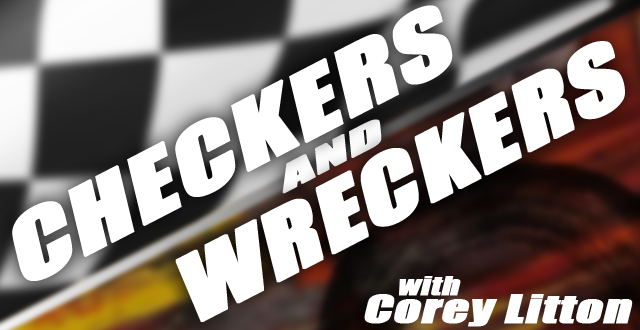 To listen to the last podcast of Checkers and Wreckers for the year hosted by Corey Litton, click HERE! Thanks Corey for all the support! Since we’ve been on the topic of Wee Town Outlaw Speedway this week, we thought we’d post this TRL replay from our first season. It was only our 2nd episode and it featured the Greseth family and track announcer, Ron Krog. Ron has a long history with Wee Town and briefly talks about his involvement with the track when it was first built. On the show: The racing family of Todd Greseth, #17 WISSOTA Modified driver Mike Greseth, Track Official Matt Greseth, AJ Greseth, Kayla Greseth, Sheila Greseth. And also on the show: Legendary Track Announcer Ron Krog. Plus Kids Corner with Hunter Fischer & #E85 WISSOTA Modified driver Jason Strand, Question Of The Week and Fan Pictures Of The Week! The Racing Life spent a beautiful Sunday afternoon traveling to the old abandoned Wee Town Outlaw Speedway near Fergus Falls, MN. 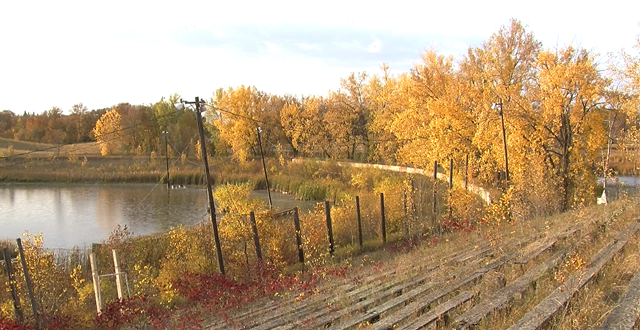 The 1/2 high-banked track held it’s last race back in 1993 not knowing it wouldn’t return in 1994. Water completely took over the track making it impossible to operate anymore. To view a picture gallery of our trip to Wee Town, click on our Facebook link HERE. The Racing Life is turning this into a video project and is looking for any old video footage, pictures or memorabilia from the track. If you have anything please e-mail Scott Sailer at scott@theracinglife.com.